Our estate agents in Bartley Green will give you an award-winning service, regardless of if you are selling, buying or letting. Our experienced team of professionals are driven to provide the highest level of customer satisfaction. 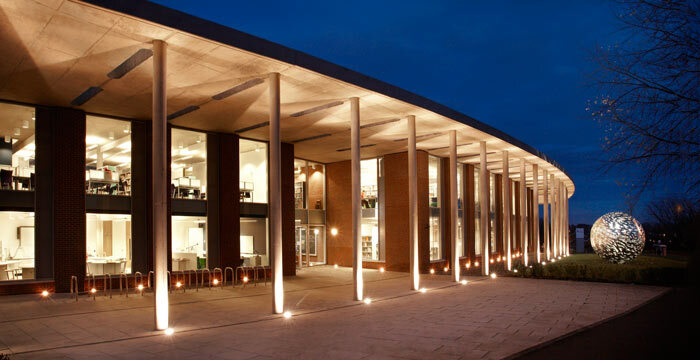 Located south west of Central Birmingham, Bartley Green is a popular and exclusive area where our local property experts handle the needs of various clients. We rise to the challenge of selling your home in three weeks.  Love Your Postcode are one of the most experienced and trusted agency in the area, covering the entire local housing market as well as homes in all surrounding districts. If you own a property in the area and need a team of estate agents who can assist in obtaining its true market value, Love Your Postcode can help. Please browse through our properties to see exactly what we have on offer. Detached properties averaged at £264,403.